​Welcome to my personal website. 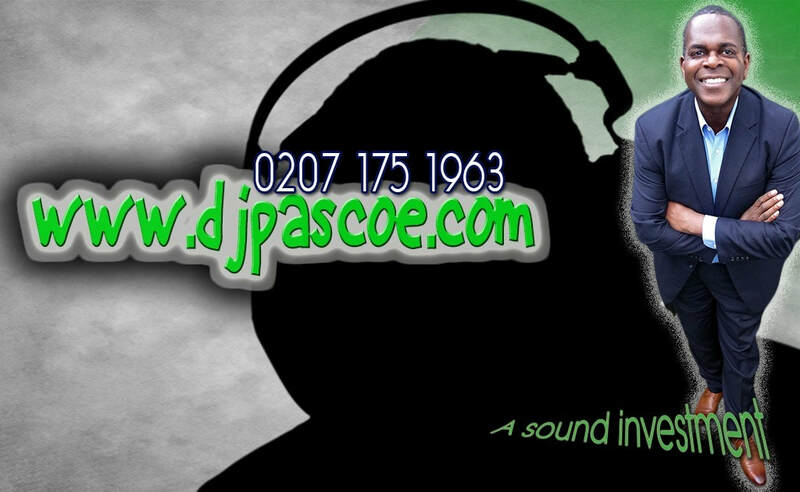 I am a vastly experienced party DJ with a large and varied collection of music to suit all tastes. My style and selections tend to be a little more creative your average party DJ, but my focus is always on ensuring that party guests have a fun and memorable time. I am very proud of my ability to switch gears up and down from the best in classic, cheese and current pop music to any of my specialist genres, which include 80s soul, disco, funk, rare groove, lovers rock, reggae, R&B, hip hop and gospel, as required to keep that party fire blazing. I am equally at ease in a traditional wedding setting or black-tie environment as I am in the trendy atmosphere of high-profile bars and clubs in and around town. Over the last 20 years I have provided high quality musical entertainment for corporate, engagement and birthday parties, weddings, christenings and bar mitzvahs from Paddington in London to Porto in Portugal.